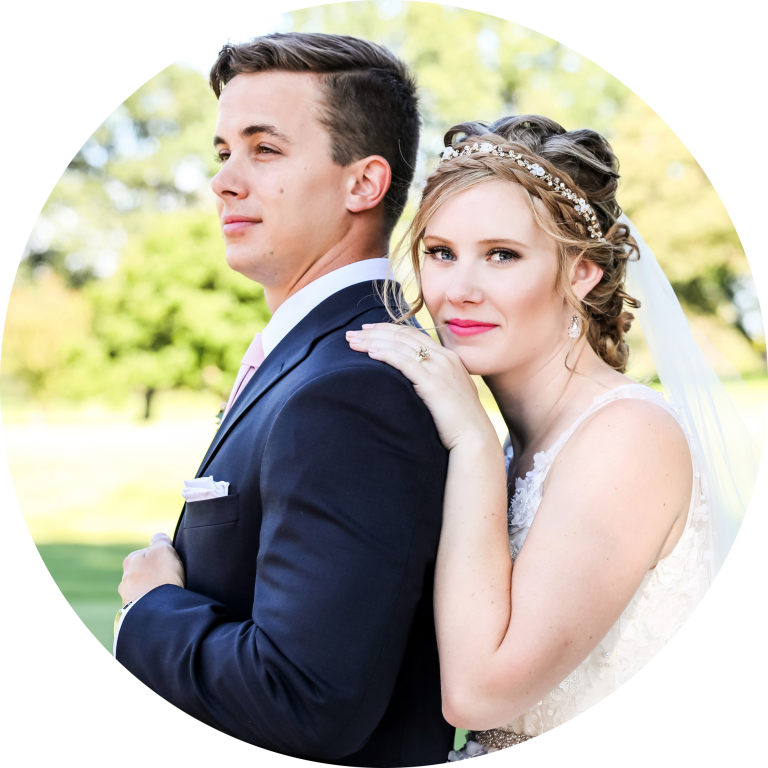 "You two are seriously the best wedding photographer duo that anyone could ask for! Lindsey, you are literally the copy & paste version of Jamie! There are not enough words to explain the gratitude we have for what you did for us on our wedding day!" "1826 was beyond incredible. I would recommend them for any of their services. Jamie & Lindsey did my engagement and wedding pictures and I'm so pleased with how they turned out! They can turn anyone into a model. Not only are they super talented, but energetic and lovely too. You don't realize how big of a role your photographer is going to play at your wedding but all day they were right there by our side keeping us on track! Jamie & Lindsey are basically wedding planners & photographers all in one. We just loved them!" "Jamie and Lindsey are amazing in every sense of the word! They were so fun to work with all day and helped the day run really smoothly. Our pictures turned out better than we could have imagined, just like they came right off Pinterest! Through the whole process they were so thoughtful and always put our mind at ease. We would highly recommend them for your wedding photos!" "Jamie and Lindsey were amazing! We picked 1826 Photographic to photograph our wedding day, and we were so glad that we did! Not only did they do an incredible job capturing every single part of our day, but they were so helpful in making sure that the day went smoothly! Jamie and Lindsey are both so personable, they felt more like good friends than our photographers! I would definitely recommend their services to anyone who wants beautiful pictures!" "My senior session with 1826 Photographic will forever be an unforgettable experience! Jamie and Lindsey made this session so enjoyable for me! I felt so comfortable during the whole time. They picked beautiful locations, had be do fun poses, and allowed me to express my personality freely throughout the session. The prices are so affordable and they do a fantastic job with the pictures!!! I personally suggest anyone to seek them out for senior sessions, weddings, and more! Thank you so much again, 1826. I am forever grateful! " "What an amazing experience we had with 1826 Photographic for my son JJ's senior pictures! Jamie & Lindsey produce an amazing product! They go above and beyond to get the best pictures. JJ enjoyed the session so much and we have received so many compliments on them!" "We had such a wonderful experience with our son's senior photo sessions that it was a natural step to re-book with 1826 Photographic for our daughter's senior photos the next year. Jamie and Lindsey had great suggestions for photo shoot locations and made the sessions fun and relaxing with great conversations that kept us all smiling and laughing. 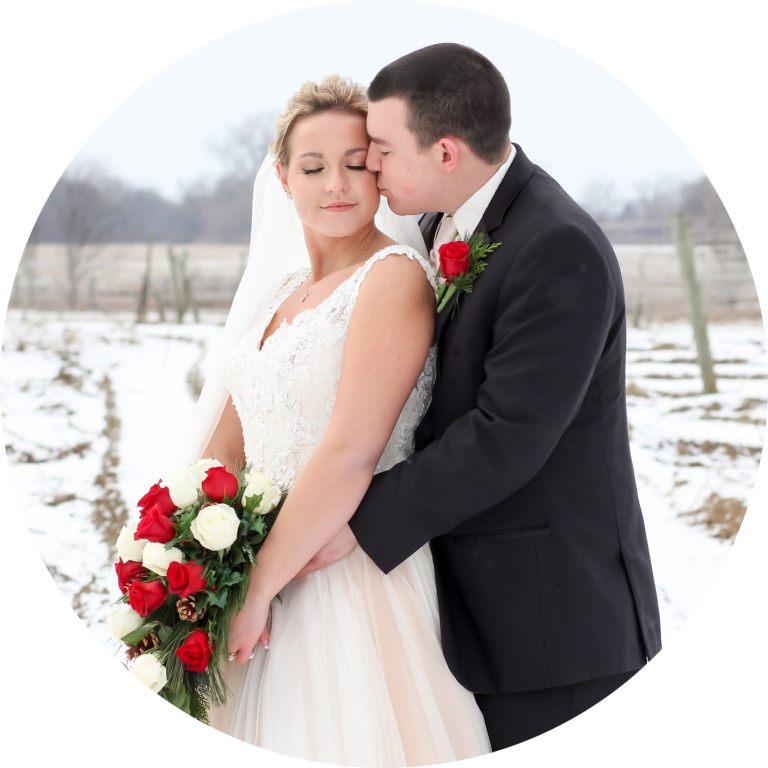 Every single photo turned out absolutely beautiful - I can't even put into words how breathtaking they are and how many compliments we received on them!" "Had an excellent experience with our son's senior pictures! Jamie was creative and disarming with a kid who hates to be photographed... even got him to agree to outfit changes and smiling! Looking forward to our next senior photo session with our daughter." "1826 Photographic handles 100 percent of our large and rapidly-growing organization's photography. I think of them as an integral part of my team! Jamie and Lindsey are extremely talented, thoughtful, dedicated, and detail-oriented. They are flexible and tremendously responsive. They consistently exceed my expectations at every turn. That they are just plain fun to work with is a bonus I embrace with gusto." "We've used 1826 Photographic for the sale of our last two homes. They were able to capture amazing photos, which I truly believe helped our homes stand out against other homes in the market. Thank you 1826, you were a pleasure to work with and provided wonderful guidance on how to prepare our home so it would photograph at its finest!" "Their professionalism and eye for detail is on display in every photo they did for this listing! This truly made my job so much easier and allowed the house to sell in only TWO DAYS on the market!"